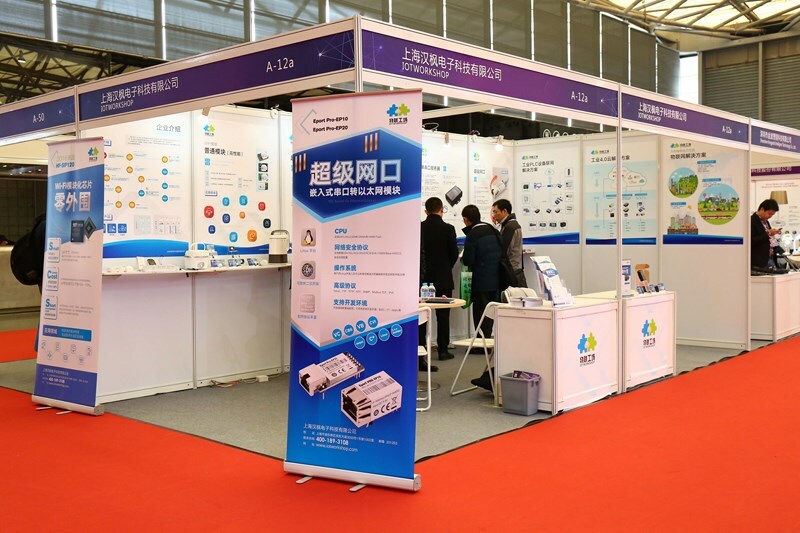 IOTworkshop attend 2016 China(Shanghai) International Smart Home And Intelligent Hardware Exhibition, And have great success in this exhibition, We are here thanks for all customers and visitors support. 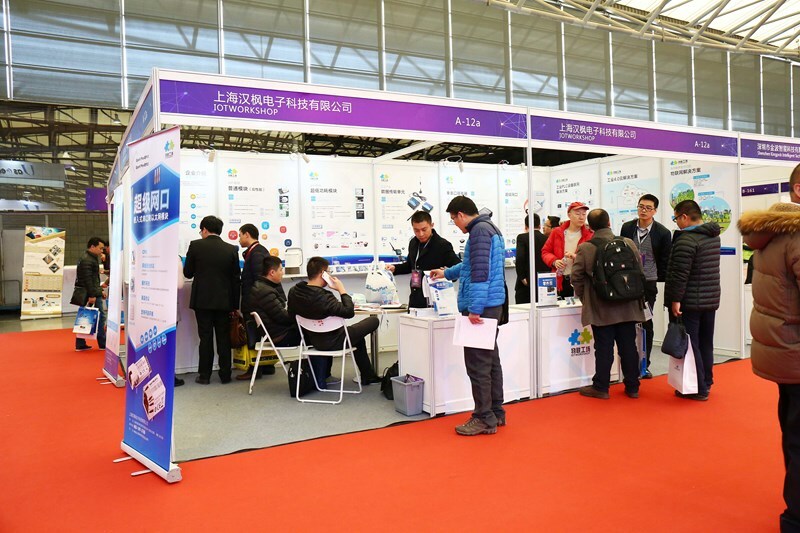 It's the first exhibition of IOTWORKSHOP, There are many customers visit our booth, And our product brief is very clear and useful, We also prepared gifts to all the customer during the exhibition. 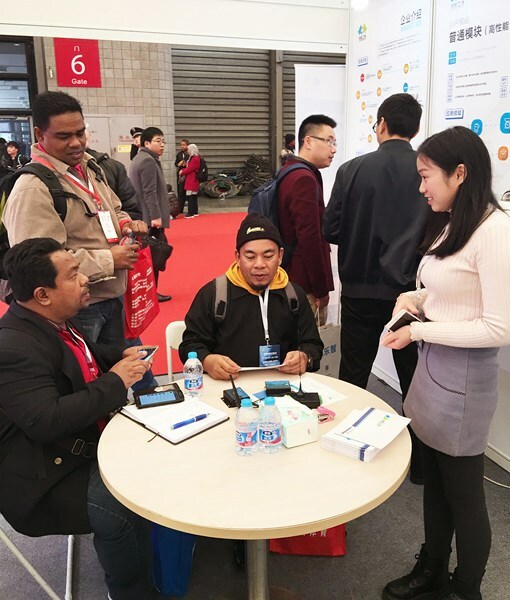 IOTworkshop booth is very "hot" during the 3 days, Many customer come and communicate how to cooperate. 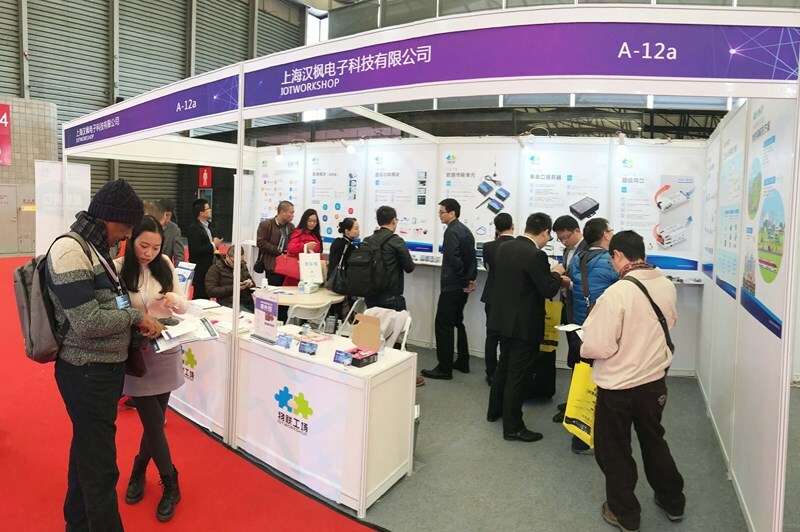 The most popular product is the newest SIP120, Which is the world smallest WiFi module, Size only 6*6mm with BGA package, It looks like a chip but actually is a Wi-Fi Module, MCU/CPU/Flash and other material all in side, SIP120 function same as HF-LPB120. 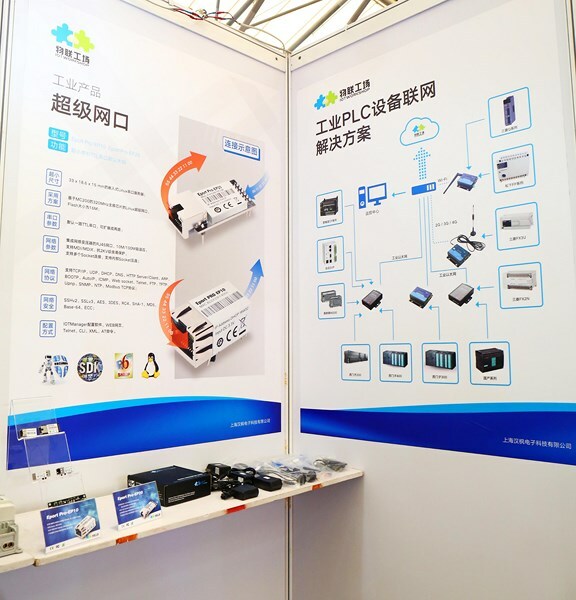 The other popular product is Eport Pro-EP20, The module name is super ethernet port, Which use Linux operation system, Support SDK and have many software protocol. It must be a cost effective product. We will keep researching and developing new products to meet the needs of customers, IOTWORKSHOP always do best service and support to you!